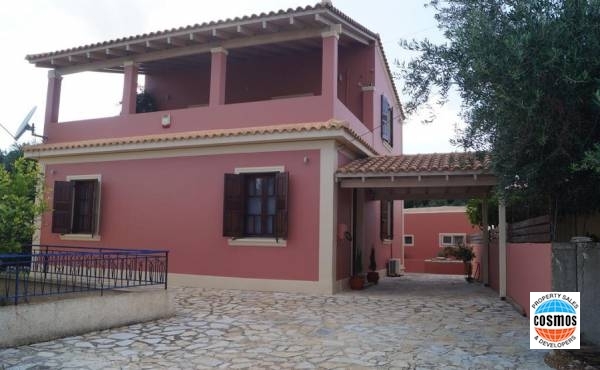 Villa Okeanis: Two storey Villa covering 180 sq.m. 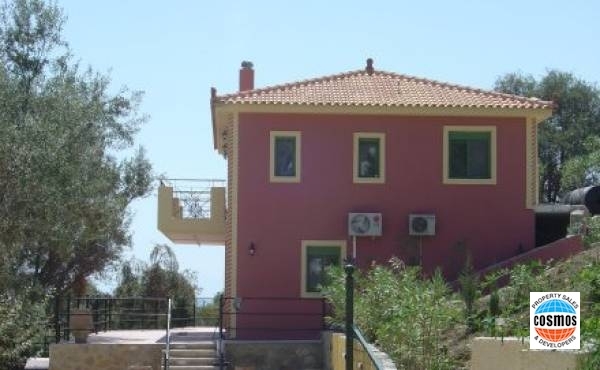 with 3 bedrooms, on a plot of 1,500 sq.m. with panoramic sea views. 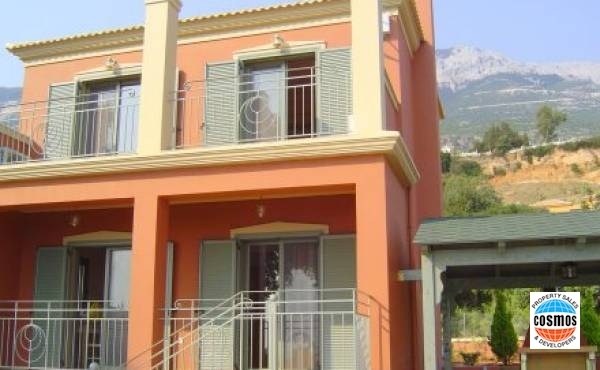 Villa Aliona: Two storey Villa covering 200 sq.m. on a plot of 2,450 sq.m. with swimming pool and panoramic views. 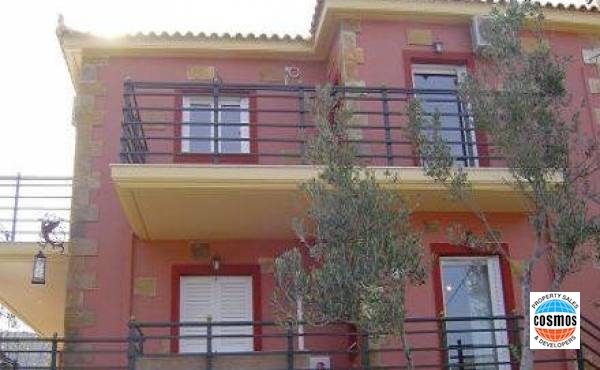 Villa Poseidonia: Two storey Villa of 180 sq.m. with 3 bedrooms, on a plot of 1,550 sq.m. with swimming pool and panoramic views.